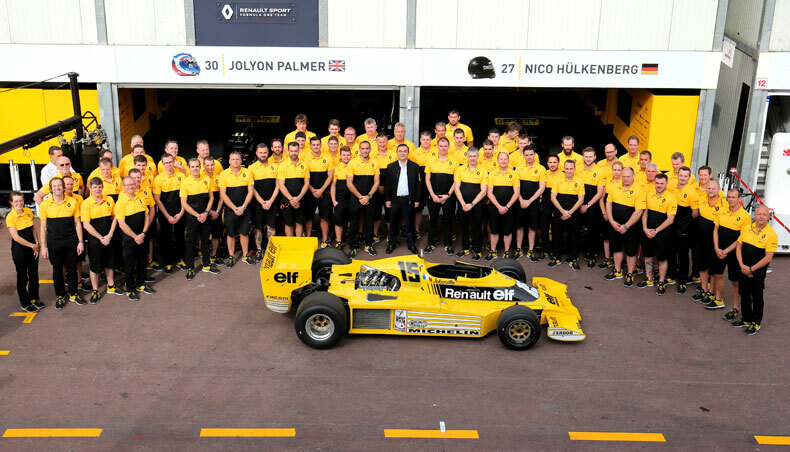 Renault is proud to start the 40th anniversary celebrations of its Formula 1 debut over the course of this weekend’s Formula 1 Grand Prix de Monaco. 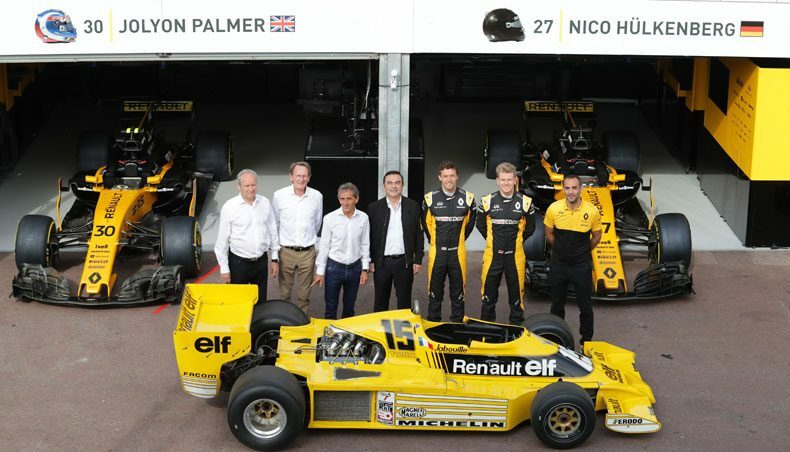 Carlos Ghosn, Groupe Renault CEO, Jean Pierre Jabouille, and Alain Prost, four-times World Formula 1 Champion, were there with the Renault Sport Formula One Team to get the festivities off to a great start. 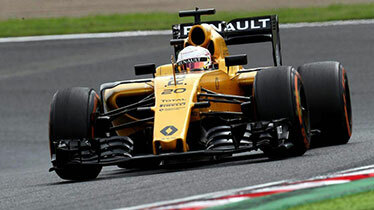 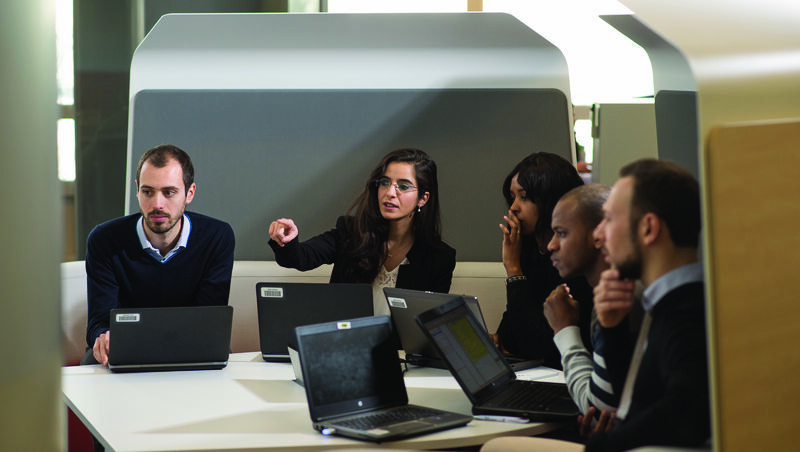 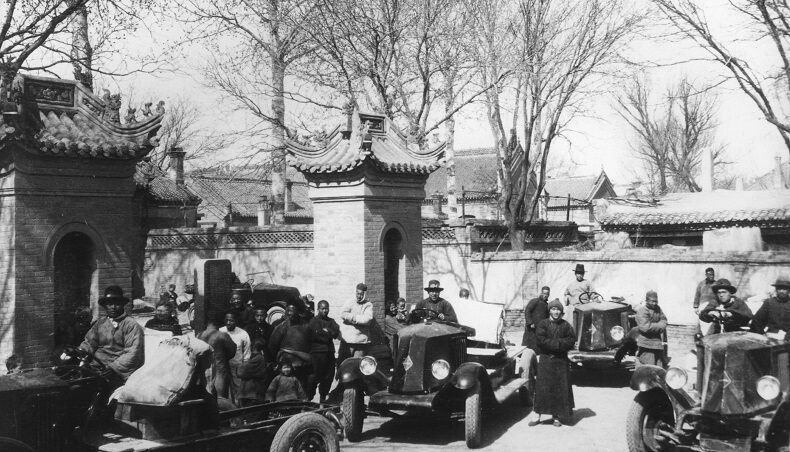 Learn more about Renault history in Formula One. 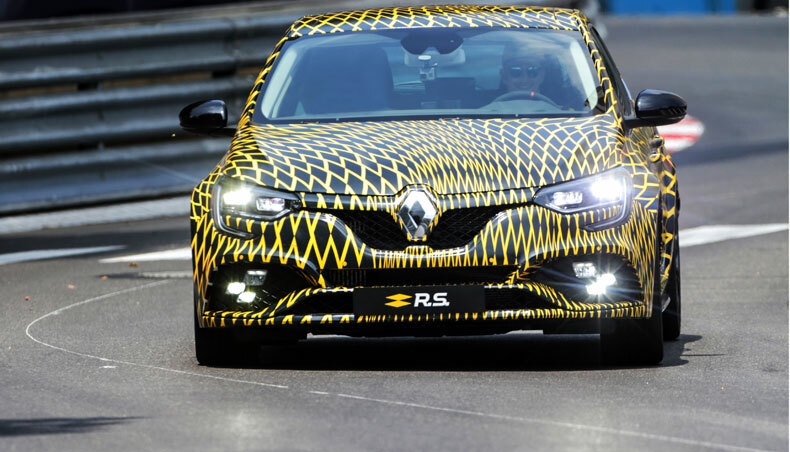 And to highlight the unique expertise Renault has gained in the course of the 40 years since its Formula 1 debut, Renault Sport Formula One Team driver Nico Hülkenberg drove the eagerly anticipated New Mégane R.S in its first official public appearance. 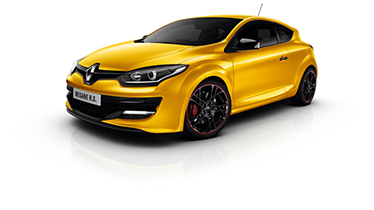 Due to be released at the 2017 Frankfurt Motor Show, the New Mégane R.S. 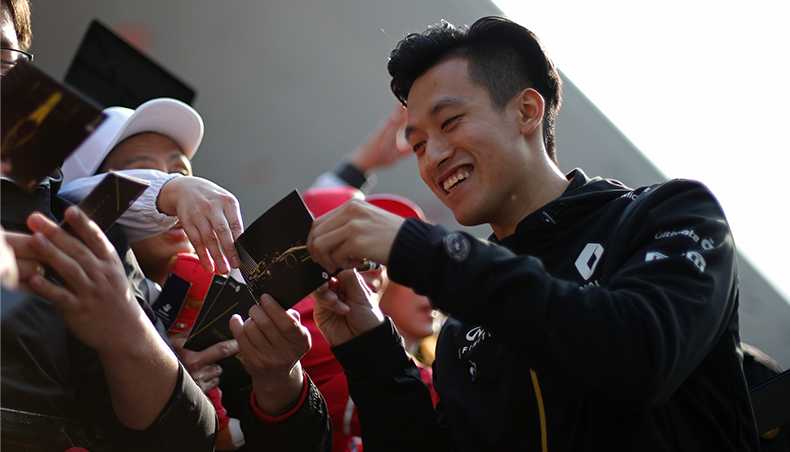 was presented in a special yellow and black livery.